The Pre-school Learning Alliance changed its name to the Early Years Alliance on Monday 18 February. Our new name reflects the growing variety of early years professionals who are now a part of the Alliance, emphasising our ongoing commitment to supporting an ever-widening range of early years providers and providing a united voic e for all our members, as well as providing an expanding portfolio of direct services for children and families. 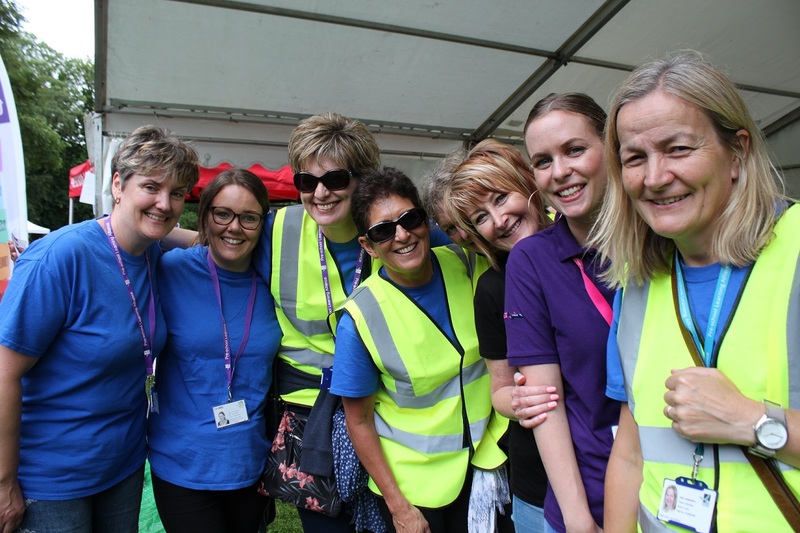 As the Alliance Central England Service Hub, we support approximately 1400 members in Bedfordshire, Berkshire, Buckinghamshire, Hertfordshire, Milton Keynes, Northants and Oxfordshire. Our members include pre-schools, day nurseries, toddler groups, nursery schools, children's centres and individuals. We have been providing high quality support and advice to providers of early years education and childcare in the service hub areas above for many years. The type of support we offer ranges from member forums with guest speakers, networking opportunities with other early years member groups and sharing best practice and advice. We are a credited childcare training provider and run regular courses, including Cache Qualification courses in early years, and early years workshops such as "Managing your Ofsted Inspection", and First Aid courses, from our Milton Keynes office - please see our training page for details of planned courses. We also create and deliver bespoke workshops either for individual settings or practitioners and providers to access, recent workshops have included GDPR, Pensions and Auto-enrollment, and PDN (Professional Development Network) workshops. Please also refer to "Our Services" for current projects and work being carried out across the service hub. As the Alliance Central England Service Hub, we support approximately 990 members in Bedfordshire, Berkshire, Buckinghamshire, Hertfordshire, Milton Keynes, Northants and Oxfordshire. Our members include pre-schools, day nurseries, toddler groups, nursery schools, children's centres and individuals. We run a variety of training courses to service the early years sector. These courses are open to all members of the public and membership of our organisation is not a requirement. Alliance communities are an opportunity for members to meet, share ideas and also be involved in arranging member events. 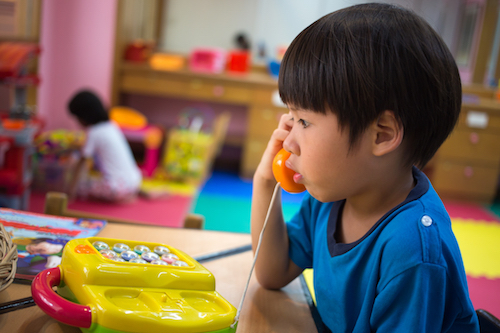 We offer a comprehensive payslip service for pre‑schools, full day care nurseries and out of school clubs. Our payslip service is run by Jenny Whitbread and Shazia Latif. Would you like advice on funding and support accessing childcare? If you are looking to get back into work or training this is the project for you. The Alliance is endorsed by CACHE and is a preferred provider to deliver Level 3 training in Early Years Education and Care. Full funding is available to all 16 – 18 year old UK residents. Full funding available to 16 years olds and over who are employed with a contract containing apprenticeship agreement for a minimum of 16 hours per week. Applicants not eligible for funding may pay for their course fee by 10 monthly instalments. Level 3 learners not eligible for funding can apply for a 24+ Advanced Learning Loan. A Pre-enrolment day is held before the start of a Level 1, 2, & 3 course to assess the learners numeracy, literacy and writing skills as well as previous qualifications and experience to determine which course is most appropriate. Learners cannot be accepted onto a Level 1, 2 & 3 course until they have attended the Pre-Enrolment Day. Membership of the Alliance is not necessary to attend these courses.Course fee: £25 for members and £30 for non-members. If you live near a county border you may find you can access training nearer to you in another county. Funding would come from the county in which you work. Please contact the local Alliance Office for further advice. Member groups are able to get together as and when suits them. They can be informal meetings of like-minded people who wish to share information; have a good moan about early years(! ); or discuss new changes/challenges. Alternatively they can be a regular event in your Alliance calendar and have guest speakers, debating subjects of interest or something that is causing concern in your area. The choice is yours! However you wish to organise them, these events are a way of supporting local settings, voicing your opinion and having your voice heard and it is important that these communities are led by yourselves, the volunteers and members of the Alliance. • Producing payslips for each employee processed each pay period. These are sent by PAYDASHBOARD direct to your staff on the actual pay date. • Calculation of statutory payments to include SSP, SMP and SAP etc. MK: pop up crèche is an Alliance childcare service based in Buckinghamshire, Milton Keynes. We offer crèches in the community to children centres and other local business acroff Milton Keynes. This enables parents and carers to access educational courses either on a long term basis or as a one off crèche. Our committted, friendly and well-qualified team provides high qualify care and learning opportunities for children aged between birth-5 years. 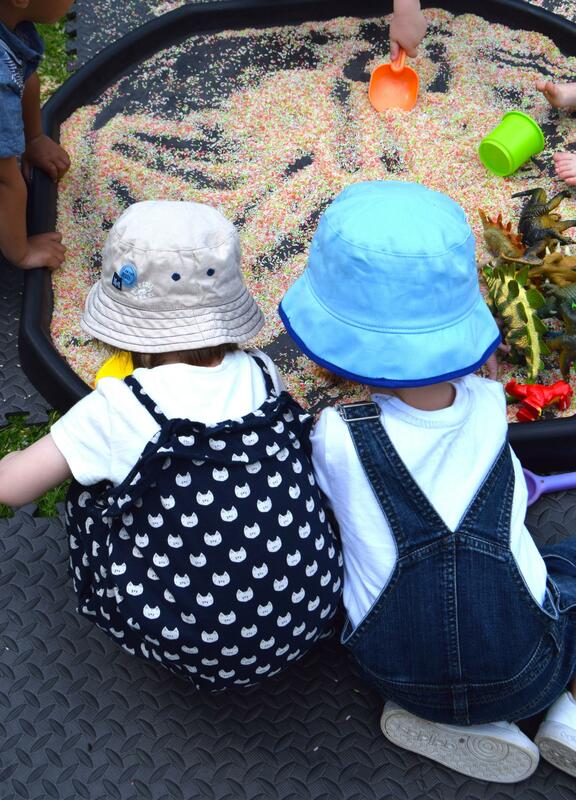 We follow the Early Years Foundation Stage (EYFS) with a focus on learning through play and actively work in partnership with parents and childrens centres. All crèche supervisors are qualified to an NVQ level 3 in Early Years and Childcare or above and a staff employed has an enhanced DBS disclosure. During our crèches we promote healthy eating within our sessions and have been awarded our Smile Award in recognition of this. We have two services weekly loan of larger party/outdoor play equipment and long-term loan of Discovery Boxes. Our Weekly Loan equipment starts from £15 for a week and includes a range of packages some with bouncy castles aimed at older toddlers and pre‑schoolers and a toddler package for babies and younger toddlers, as well as outdoor play equipment. Visit our weekly loans page for more information. Members of the Alliance receive a 10% discount on their Weekly Loan booking. Our Discovery Boxes are themed around a particular topic such as Space, Transport or Magnets and cost £5 for 3 weeks (minimum spend £10). These themed Discovery Boxes contain a range of games, toys, books, role play equipment or learning resources as well as ideas for extending activities. Some of the Boxes aren’t actually boxes but equipment such as larger games or physical play equipment, check out the Long-term Loan (Discovery Box) page for more information. Members of the Pre-school Learning Alliance can loan boxes for FREE. We also have a range of specialised SEN equipment which is available for loan to families with a particular need, long‑term loan of this equipment can be arranged in person. Visit the mk:toy library website which has an online catalogue of all our toys. Why does Milton Keynes need mk:toy library? The members of the Alliance believe that all children are entitled to play. Play is a valuable way to learn and the aim of mk:toy library is to allow all children to have access to a variety of different play equipment and resources. We have a large selection of specialist SEN equipment that is available to borrow on a medium to long term basis. Some of our most popular items come from our Party Equipment range. Whether you are throwing a party in a community centre, garden or front room we have lots of exciting toys to put a smile on your young child’s face. Why do people use mk:toy library? The equipment we have is available to borrow at reasonable hire charges. You have to collect and bring back to Kiln Farm. We have years of experience at knowing what children enjoy, so we can advise you on getting the most out of the equipment. The toy library was established in 1986 but had a grand opening event in 2000 at Greenleys Community Centre with former actress and MP Glenda Jackson cutting the ribbon. Glenda was President of the National Association of Toy and Leisure Libraries. In April 2014 mk:toy library relocated to the offices of the Alliance at Kiln Farm due to a reduction in its funding and it is now managed by volunteers. In March 2015 mk:toy library introduced online booking for party equipment and then in September 2015 to online booking of Discovery Boxes. We want to provide the best possible service to local families, childminders, pre‑schools, nurseries and schools looking after children under five. Our mission statement is ‘To help children to succeed, create childcare that families need and to build learning communities’. Visit www.mktoylibrary.co.uk which has an online catalogue of all our toys. We have two regular volunteers working in mk:toy library on a Thursday morning. The volunteers sort toys, prepare marketing materials and prepare party packs. If you could spare some time we would love to hear from you. Please note that we only accept cash or cheque payments as we do not have credit card facilities. Press the buzzer for mk:toy library to be let in and we are on the first floor. Unfortunately we are not very accessible so please don’t bring a pram. Children are the responsibility of their carers whilst visiting mk:toy library. We help to support disadvantaged people into employment or self-employment. Getting childcare arrangements through links with two/three year funding, Pre Schools, nurseries etc. Individual based support, working with the most vulnerable participants to enhance life freedom. No short term time limit. Working in partnership with the Building Better Opportunities team to help tailor to individual needs. The Central England Service Hub directly manages four settings. Please contact them directly. 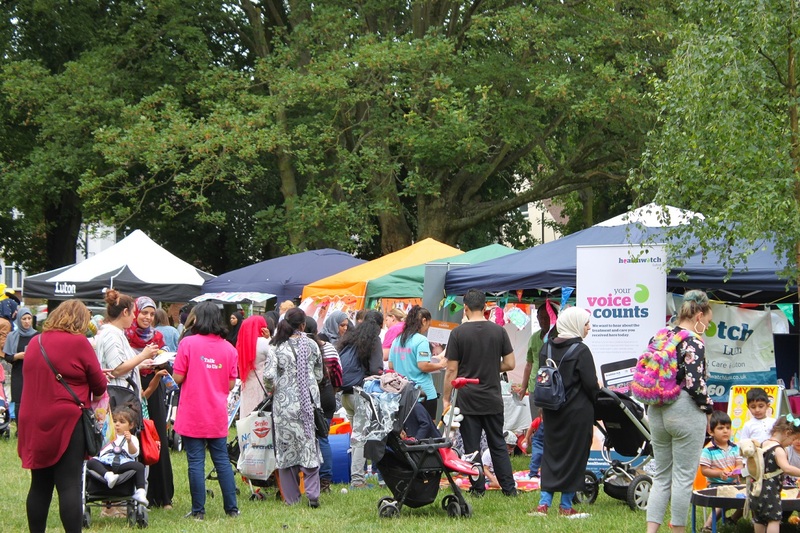 Our massively popular annual community event, Picnic in the Park, held in Wardown Park, Luton, Bedfordshire, has been running for around 20 years, and was started by the Pre-school Learning Alliance “Luton Branch” of member groups, who met for a picnic in Wardown Park. As the years passed, the event got bigger and bigger, and much more popular, so the branch asked the Alliance’s county office to organise it for them. 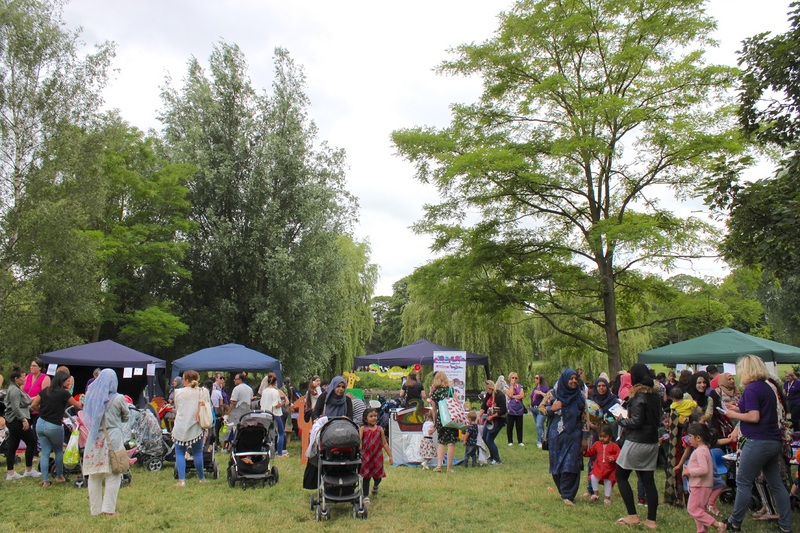 By then event had turned into a community fete style event, where local childcare settings were invited to hold stalls to raise funds for their setting and to also provide a free activity for the children who attended. In later years, we were able to secure sponsorship and organising support from the local authority, which were extremely welcoming, as by then the event was huge! Local partners and charities were also invited to promot e their services in Luton. However in 2015, the Alliance became the sole organisers again, as our partners were unable to support us. Each year we have a theme, and ask our stall holders to support the theme through either their stall or free activity. 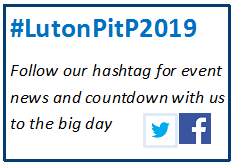 Previous themes have included Celebrating Fathers, Keep Luton Smiling (highlighting the importance of oral health), Keeping Luton Tidy and Communication and Language; Luton’s Little Voices, and last year was Think Safe, Stay Safe in Luton, focusing on the prevention of accidents in the home and also when out and about. The theme was heavily supported by the Safe at Home, Luton, Scheme and in this year replaced their annual Safety Roadshow. We highlighted the key safety messages covered in the Child Accident Prevention Trust’s Child Safety Week (6-12 June 2016) which included warnings about the safety of e-cigarettes and refills, ensuring the same precautions are taken as with household cleaning products and medicines. We largely self-fund the event from charging a stall fee and for car parking on the day (the event car park is in Popes Meadow, Old Bedford Road). There are a total of approximately 40 stalls, along with entertainment from a local children’s entertainer, Cheeky Dog, who has supported us for many years. Luton Library staff also provide regular story telling sessions, and Active Luton provide soft play facilities whilst promoting fitness programmes for all the family which is available in the town. Some of the stalls provide food, following our healthy eating guidelines. The fire service support us and bring along a pump for the children to explore, along with the police, who try to attend and have in the past brought a van with a cell in it, and great fun was had by all by locking children in!! The one and only time they will try this out!! Feedback is collected each year following the event and every year our stall holders are amazed by how many families they are able to reach on the day, which they would normally never manage to do so. In 2011 we also celebrated the 50th birthday of the Alliance, and in 2012 we were honoured to be joined by the Alliance’s CEO, Neil Leitch as our guest, he also managed to pop in last year after attending a local meeting, and in 2017 we were delighted to be joined by Dr Jason Wong from NHS England, the Vice Chair of the Healthy Teeth Happy Smiles Oral Health Promotion Partnership Board. The 2019 Invitation Pack has now been sent out to childcare settings in Luton who have consented via Luton Familiy Information Services for the Early Years Alliance to send out information on the event, it has also been sent to local organisations, and our partners in the local authority, health and social care. If you wish to receive an invite pack please contact Claire Viola, Service Administrator via email at centralengland@eyalliance.org.uk or by calling 01525 715255 option 1. 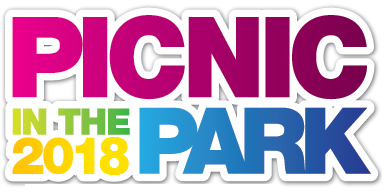 Come and join us at this year's Picnic in the Park, bring your picnic and we will provide fun, entertainment, information on local services and organisations for families with young children. There will be entertainment from Cheeky Dog Entertainments, story telling sessions from Luton Library and "Zumbini" taster sessions from Active Luton; along with free activities and a host of stalls provided by local childcare settings, and information stalls from local authority teams, health, social and wellbeing organisations. We are also being joined by the Bedfrodshire Fire & Rescue Service who bring their fire engine for the children to explore, and also a team from Bedfordshire Police. Our theme this year us "think active, be active" so there will be lots of fun, family activities to take part in and learn about on the day, including an activity trail with a free prize to claim. Come along and see what fun it is to live in Luton! The theme for our last event in 2018 was ‘Five to Thrive’ based on five keys ways to interact: respond, cuddle, relax, play and talk. Visitors to the event learnt about this innovative approach which helps parents to develop a strong attachment to their baby and supports babies’ brain development. Once again attendance on the day was around 3,000 people, families with young children enjoyed the wealth of activities provided by the stall holders, as well as Cheeky Dog Entertainer, storytelling sessions from Luton Libraries and songs from staff from the Flying Start Children’s Centres in Luton, along with the Luton Roma Trust who attended in the afternoon and sang and performed for the crowds. Families also took part in an activity trail around the event to complete 5 key messages about the “Five to Thrive” event theme and collect stickers to win a goody bag. This year a “Love Food, Hate Waste” food demonstration van was provided by LBC waste Management and Luton Adult Learning to promote how to reuse food leftovers and dishes were made which included savoury muffins, made from leftover potatoes and roasted vegetables; lentil curry and flatbreads from leftover vegetables and herbs, and children and parents enjoyed making “robot sandwiches” from leftover carrot and cucumber sticks, dip and bread. 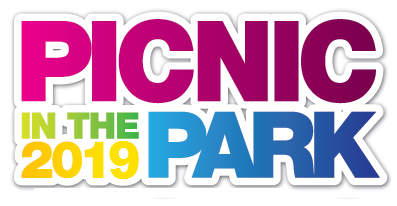 Comments made by families who attended include “What a great day!” “This is our first visit, what a great event!” and “We always enjoy Picnic in the Park”. One family told the Flying Start South Children’s Centre team that they had spent a total of £44 for 2 adults and 2 children to attend a similar event in Hitchin and it wasn’t nearly as good as this one! We are now a blog! Please see our blog on the Alliance's main website about planning an early years event.